When you’re watching a game show, it’s not unusual to sit back and wonder why the contestant just doesn’t get it. And this Wheel of Fortune moment from the April 9th episode was 100% one of those times. 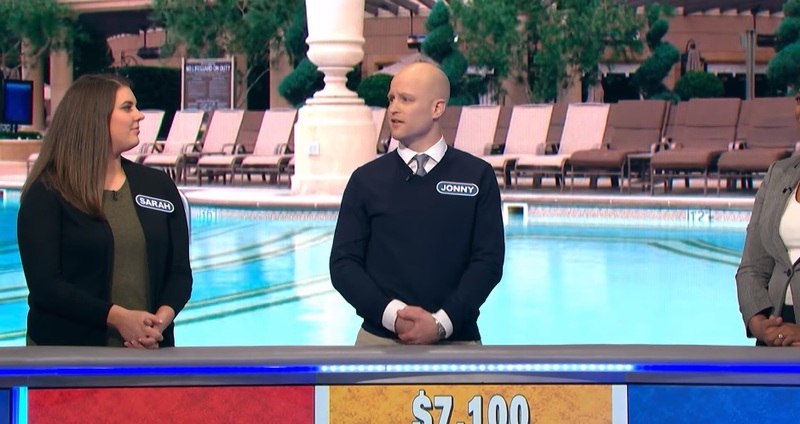 Even after Sajak explains the error to him, he still looks extremely confused. We can only imagine — he went from a seemingly sure thing to bankrupt in just a few seconds. To be fair, we might have made the same mistake when under pressure, so we feel for Jonny! "To explain, what we all heard was…you gave us a ‘g' instead of a ‘c,'" Sajak explained. Jonny’s Wheel of Fortune game in general was super strong, so this was likely an unfortunate and non-ideal moment for the guy. If it makes him feel better, we’d love to take dance lessons with flamingos.